Some bloggers don't know how to create a perfect post on blogger. They manage to create a blog but don't understand to create an SEO friendly post. For such bloggers, I am writing the method to create a post on blogger. 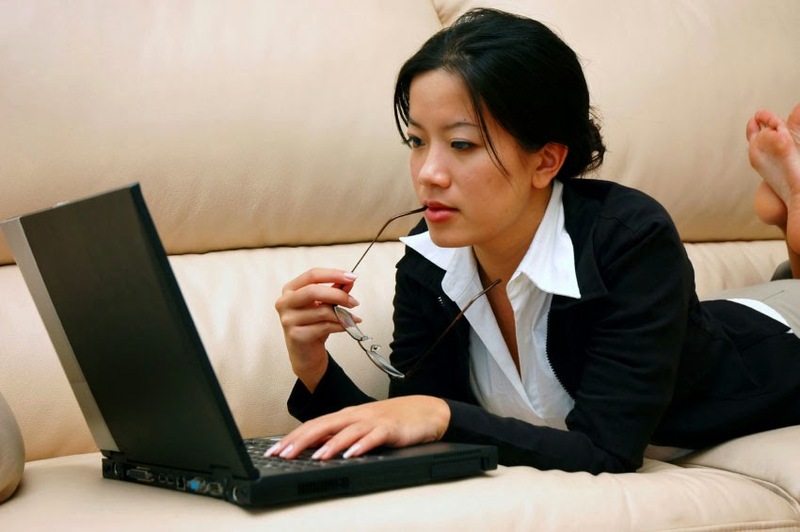 To create a new post on blogger, you must follow the following steps. 2. 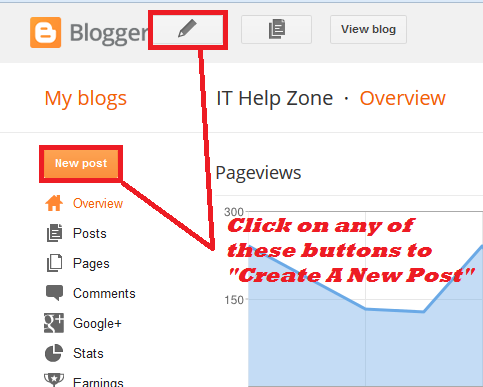 On your blogger dashboard, click on any one of the two buttons of creating new post. One is located at the left side of blogger header with the pic of pencil and the other create new post button is on the top of your blogger dashboard menu. 4. You can write and edit your post easily with text editor here. 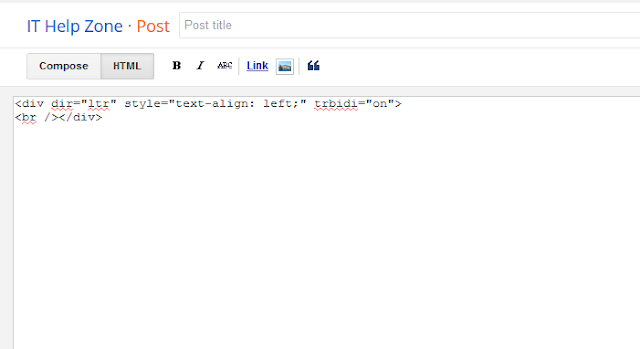 Write the title for your post in Post Title field and write the post in text editor box. 6. Your posts are saved automatically but you can also save your posts manually by clicking on the "Save" button at the top right side of the window. It would be saved in Drafts until you publish it manually. 7. If you want to view your post on your blog before publishing, then you can preview your post by clicking on "Preview" button located beside "Save" button. 8. It is recommended that you take a look on Post settings w.r.t SEO before publishing your posts. It will help people and search engines better understanding your content. 9. Finally click on the Orange "Publish" button to create and publish your post to world.